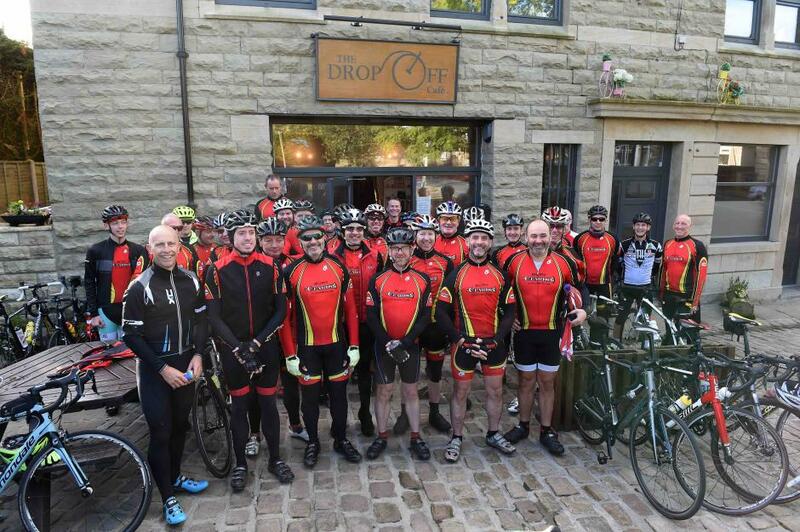 Bury Clarion Cycling Club is based in Bury, Lancashire and is a section of the National Clarion Cycling Club. Why Join the Bury Clarion Cycling Club? We organise rides and events for enthusiastic cyclists around Bury and the surrounding areas. Regular club runs; from beginner's introductory rides to "Race Pace" training rides. We usually meet up at Barista on The Rock on Sundays and the bus stop opposite The Toby Carvery on Bury Bolton Road on Saturdays. Distances of our rides are highly variable from 10 mile introductory rides to 300km Audaxes.